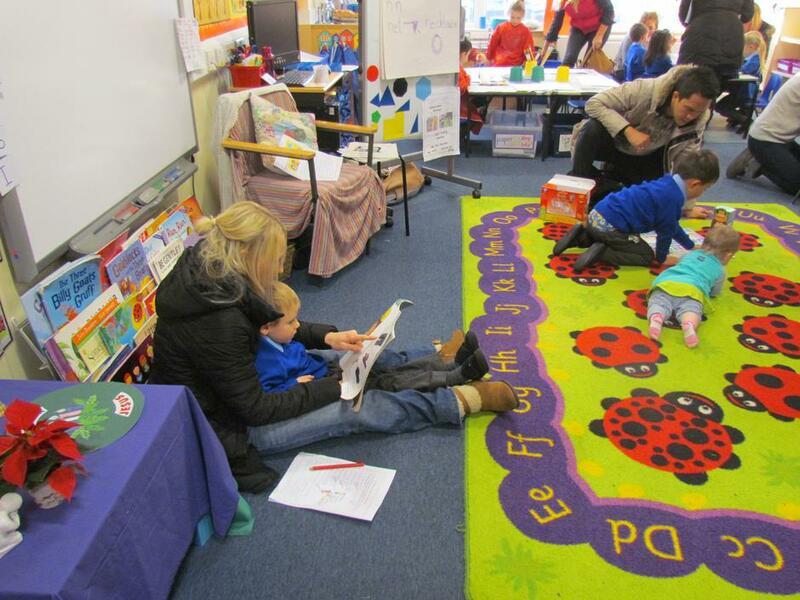 Today, Reception class parents were invited into school to enjoy our 'Play and Stay' session. 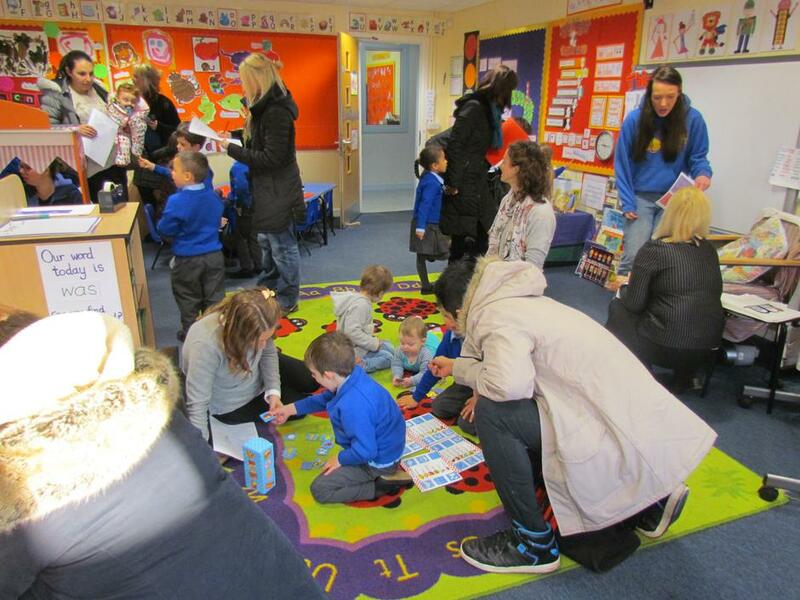 The children were so excited to show their mums and dads everything they do at school. 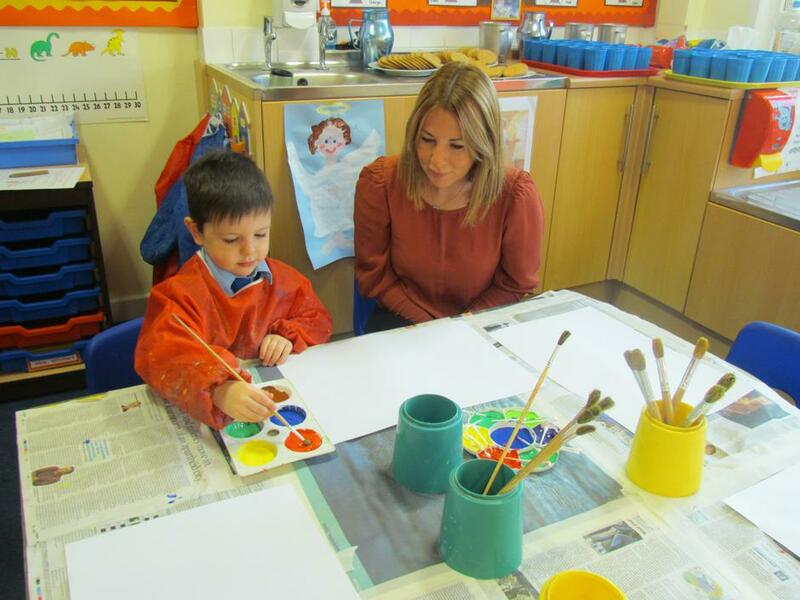 The children were amazing, encouraging their parents to take part in all the activities on offer. 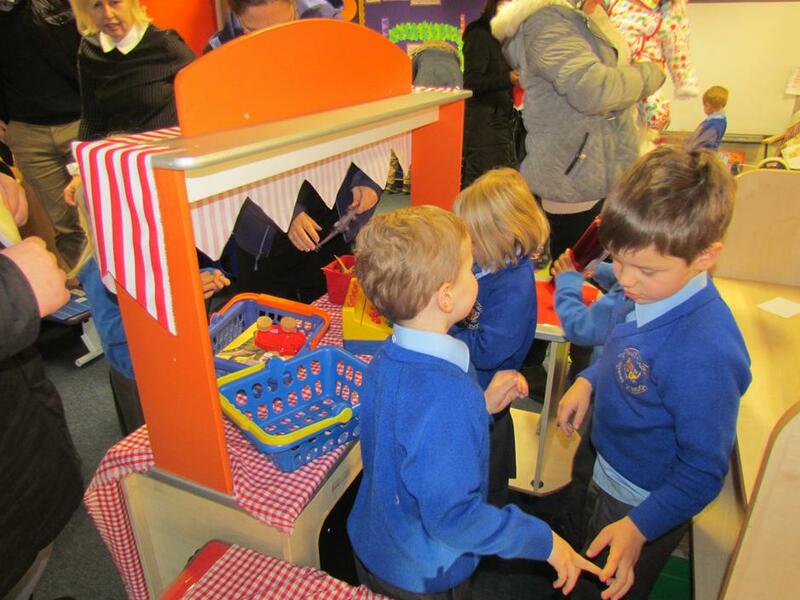 It was lovely to see how happy and confident the children were in sharing their fantastic learning environment. 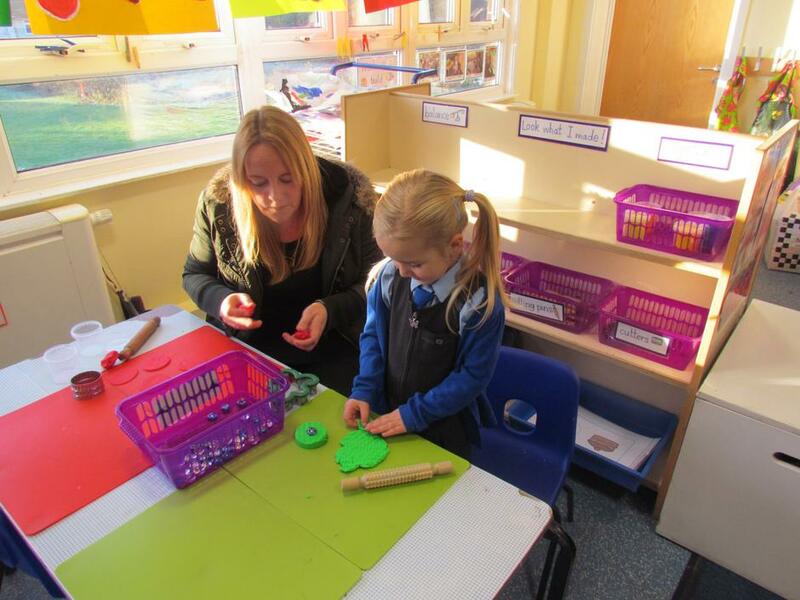 A fabulous morning of fun was had by both children and adults! 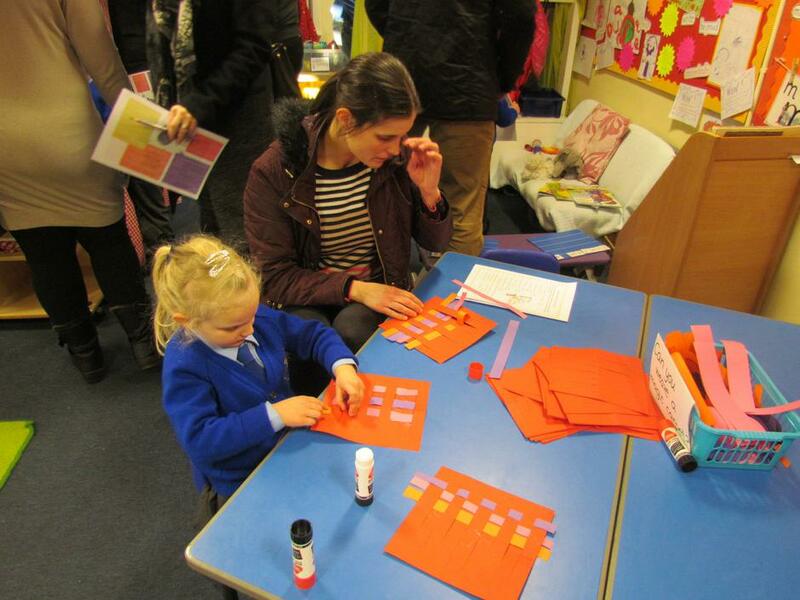 A huge "Thank you" for coming along to support the children.